Absolutely fantastic service from this company, professional and quality workmanship. A roof that will last a life time no doubt. These guys are also metal roof experts, would highly recommend this company for any of your roofing needs. Local Island company, always great to support local business. I called PW McCallum during the holidays regarding a leak that had started in the living area of my house. He didn't hesitate to get his crew over to have a look, and determine if it could be fixed right away. I knew the life of the roof had expired but am not quite finacially ready for a replacement. 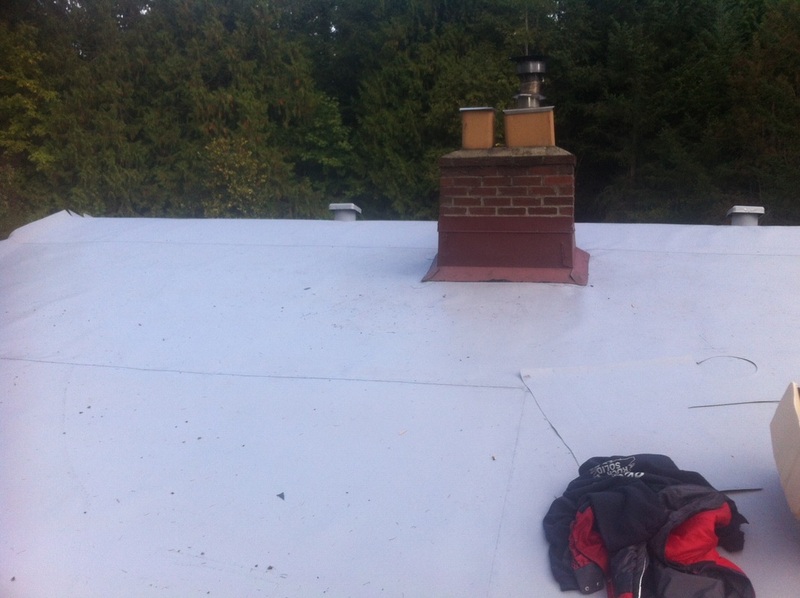 Paul's crew got up there in the freezing cold and tarped the roof for me until I can afford a much needed replacement. I was very impressed by his urgency and professionalism with the panic state I was in. Thank You to PW McCallum Roofing and it's crews for saving the day! I have had the pleasure of working for P.W. McCallum Roofing on more than one occasion over the years. I learned more about roofing than from any other roofing business I worked for, including many ways to put roofs on better than building codes and other companies do. I've seen him go above and beyond for his customers, including emergency after hours service and going the extra mile to meet a customer's needs when they were very difficult to satisfy. I've seen many of the roofs completed by P.W. McCallum roofing, including houses and commercial buildings which rank on the highest of difficulty and danger levels that look amazing when complete. P.W. McCallum roofing has been around on the island since well before I was born and has many, many happy customers. One of the best things is that they are experienced and knowledgeable regarding almost all construction disciplines, so they will be mindful of any other work you might have happening on the property, and be able to assist you with other aspects of renovations or property development. Warranties come standard with every roof, as do all the other bells and whistles you should be looking for when selecting a roofer. I have recommended P.W. McCallum roofing to people I know, and they have been very pleased that I did. I would recommend them again. "Just a short note to tell you how pleased we are with our new roofs. All the people in our strata have made a point to tell me that we could not have made a better choice in contractors. The workers were so considerate in protecting our gardens and lawn furniture etc.. In one case where a barbecue cover was damaged (ever so slightly) your people replaced it with a new one and the owner of the unit asked me to thank you on her behalf. Also, the clean-up was meticulously done. As you know most of the owners made a special effort to provide your roofers with cold drinks and even food now and then. This indicates the fact that they appreciated the workers going that extra mile. Thanks again for a job well done, and done at an affordable price. It’s my pleasure to recommend your company to any prospective customers. Feel free to use my name as a reference". OUR ECOVILLAGE (founded 1999) is a 25 acre Sustainable Living Demonstration Site and Education Centre in Shawnigan Lake. As a research project we build ecologically designed buildings - all of which have either rainwater harvesting with metal roofs or living roofs with layers of waterproof membrane. It has been a great asset to meet, design with, and then work with the folks from McCallum Roofing as they were already well educated on the various needs of both these 'green' roof systems. With lots of helpful ideas, an eye to detail, and a generous amount of support to OUR community project ....Paul has demonstrated an ethical business manner in the wider local business circles and is always quick to offer help in the many ways that OUR charitably sponsored Non-Profit project so deeply appreciates. Clearly McCallum Roofing is a long term contender in this region and is here to back the work that they contract. OUR highest recommendation goes out to Paul and this company for their roofing expertise. *Stay informed and get OUR Newsletter by signing up to "join OUR mailing list" - right side of home page! O.U.R. ECOVILLAGE is a 25 acre sustainable living permaculture demonstration site, education center and learning community on Vancouver Island. 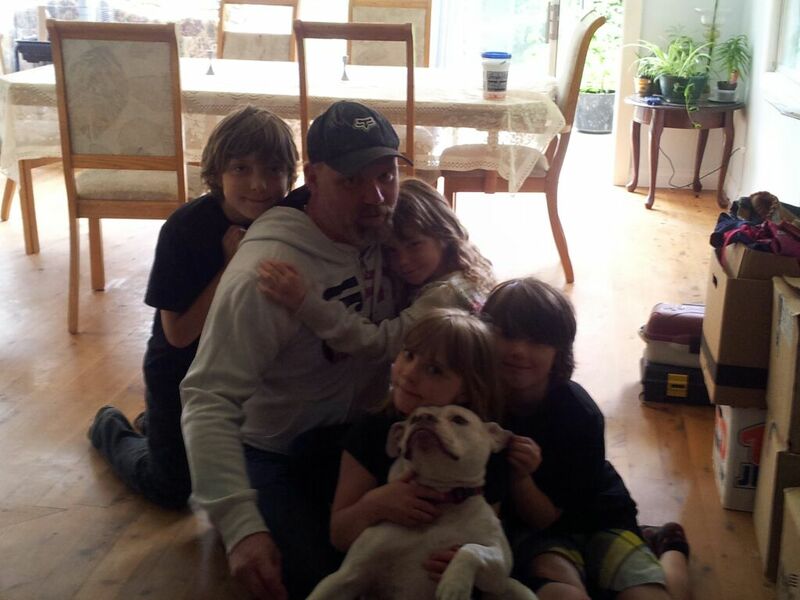 "In 2014 we purchased an 18yr old home in the Shawnigan area. We originally hired McCallum for a new roof on the carriage house which needed immediate attention due to a poor original design and sub-par repair attempts on another section of roof by the previous homeowner. We called Paul, who was able to come in the nick of time, assess the situation and estimate a price for our new roof prior to our closing date - Paul's team also informed us of impending failure on the main house roof so we were able to point that out to the seller as well. Paul's team was able to pinpoint the trouble spots right away and knew exactly how to fix them all. They provided samples of shingles and were able to get the required materials delivered very promptly even despite a suprise snowfall. After Paul's expert help we had the right venting, flashing, overhangs, shingle pattern - his team removed the skylights we didn't want and replaced the ones we wanted to keep with brand new units, repaired all of the extensive moisture damage underneath the original "glass roof" style ceiling, saving our wall. Inside the houses he had his team build the new skylight boxes and fill in the holes from the removed ones - all finished seamlessly by very his very experienced, capable team. Outside, not one plant or landscape feature was damaged during the project, the crew kept things tidy as they worked and totally cleaned up all the bits and pieces that came down. He had his best team members on the job every day and completed this minor job-turned-major project with expertise - on budget and on schedule. As he showed great pride in his work, he proved it every day his crew was on the job and it showed in the final result! We still look at our new roof and skylights (and wall) 2 years later and are still very satisfied with everything! McCallum roofing saved our house. We would definitely recommend his company to anyone needing a safe solid roof on their home!" 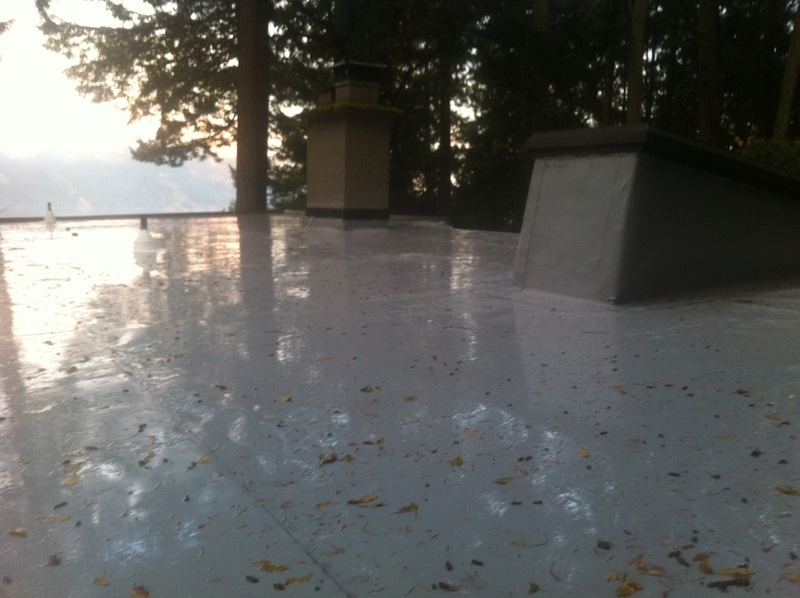 Great Pictures of roofs done in Victoria, and Duncan, B.C. 4. What type of shingle is best? Answer this is very important and almost never spelled out in a roof quote. 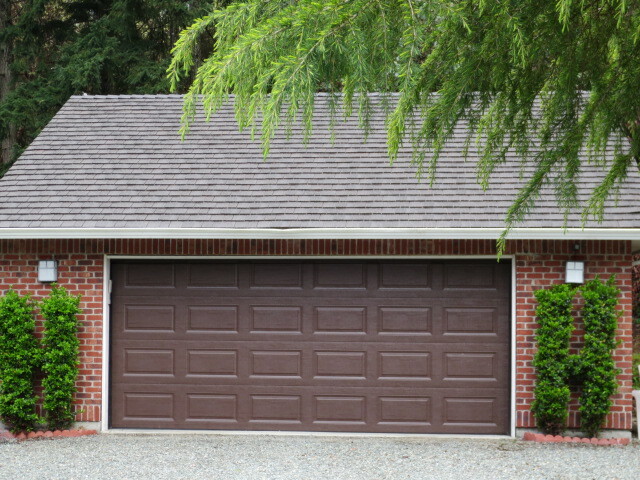 Asphalt shingles are like any other consumer item you might purchase. Imagine going to a car lot where all the cars look the same but some are beaters and some are good and some are overpriced, this is very true when it comes to roofing shingles. Some people will tell you that they will give you a heavy one for the price of a regular one, but what they don't tell you is they are still a beater with better heater. We offer a mid-range shingles and we would never be part of dressing up a dog. We install shingles that are going to last and prevent costly call backs. 5. Do you have WCB insurance? Answer: This is very important if you get a number of roof quotes and one seems too good to be true, it is likely something is not getting paid or filed ie WCB. The Roofing industry is full of individuals who work on the fringe bouncing from one company to the next. They often get side jobs on places like Craigslist Victoria, Used Victoria, or Used Cowichan in Duncan. WCB is a good way to sort these types out. “I’m getting it” is not an answer, believe me if I had a dollar for every time I heard that one I wouldn't need to roof anymore. 6. Do you need to get into the house? Answer: is, yes a key should be given to the contractor, Roof's use power and sometimes electric breakers can trip, leaving the roofing crew no way to finish the day’s work if they have no way of restarting the power. Access to a bathroom will also help the job go smoothly so roofers don’t have to leave for bathroom breaks. 7. Will I be under a tarp? Answer: We generally try to compete what we remove in a day. 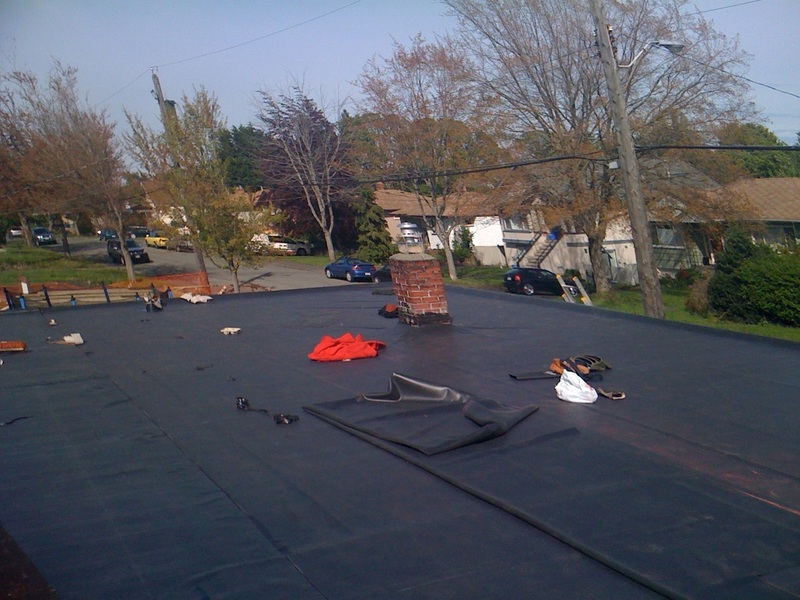 However, tarps are important tools in the roofing industry and we will use them as an added level of protection in area’s that likely wouldn’t leak without the tarp on, but you can never be to careful with the weather changes we get in the Victoria, Duncan, BC areas.